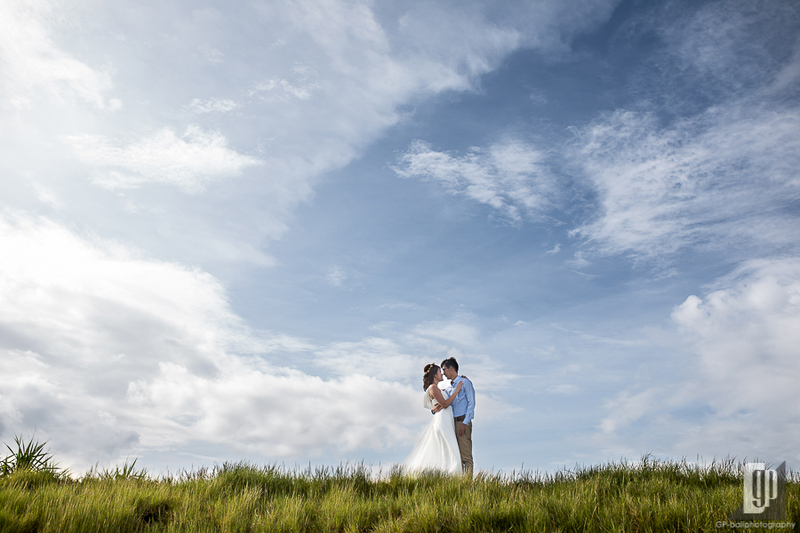 One of our intimate pre-wedding photo shoot goes to Kris & Veronica. 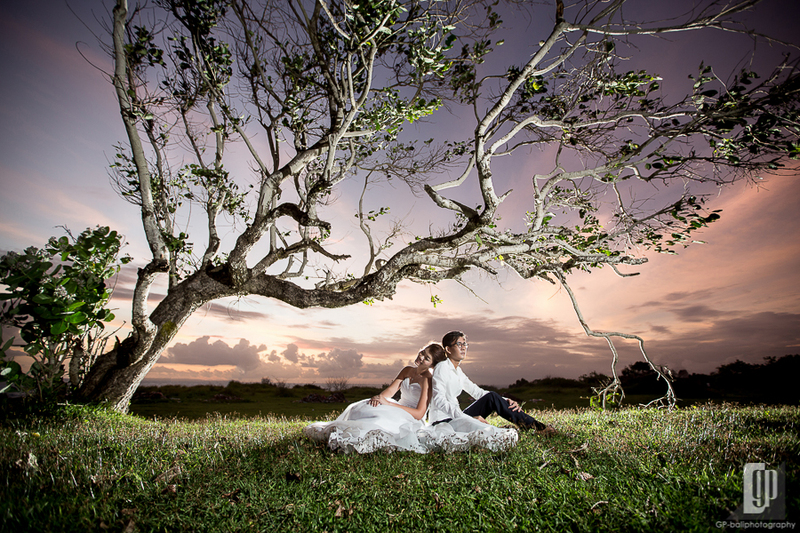 Lembongan Island was selected to be the main venue for capturing their exceptional romantic moment. Located off the southeast coast of Bali Island, Nusa Lembongan can be reached almost 30 minutes from Sanur Beach by speedboat. 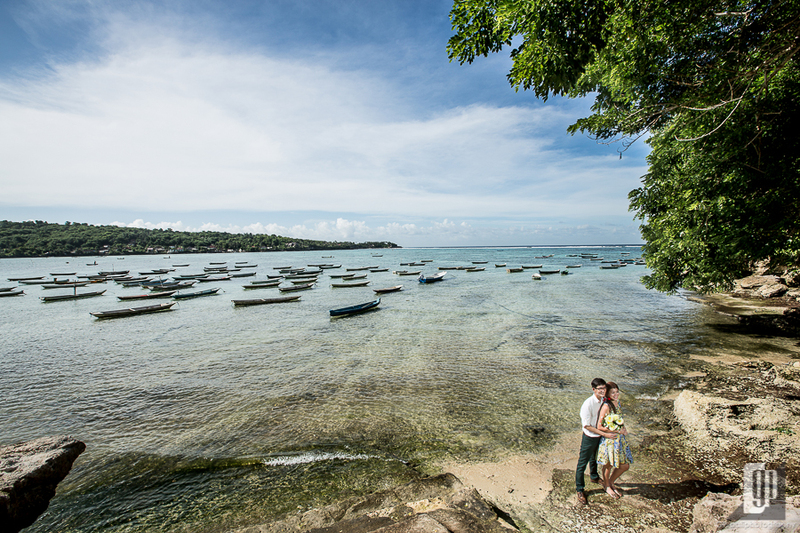 As a small island, Lembongan offers unlimited exceptional views through landscaped nature, Ocean vista and island tropical life. 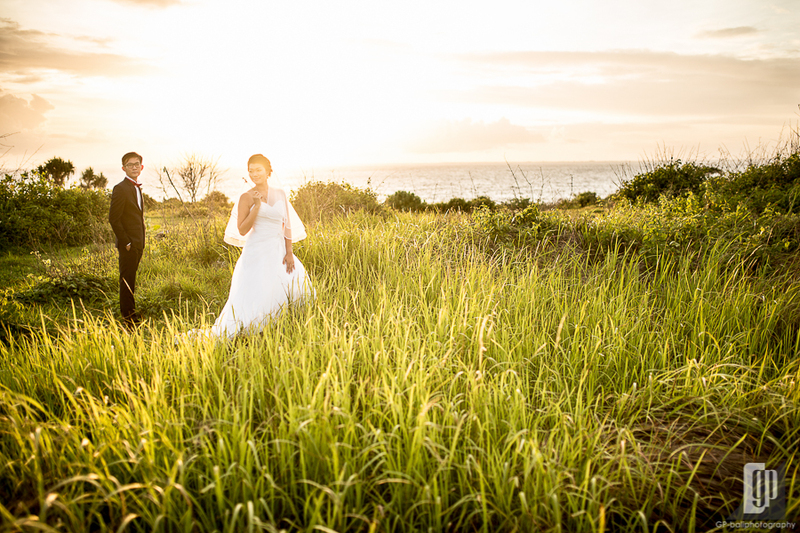 It inspired us to capture Kris & Veronica’s moments in Lembongan natural backdrops. 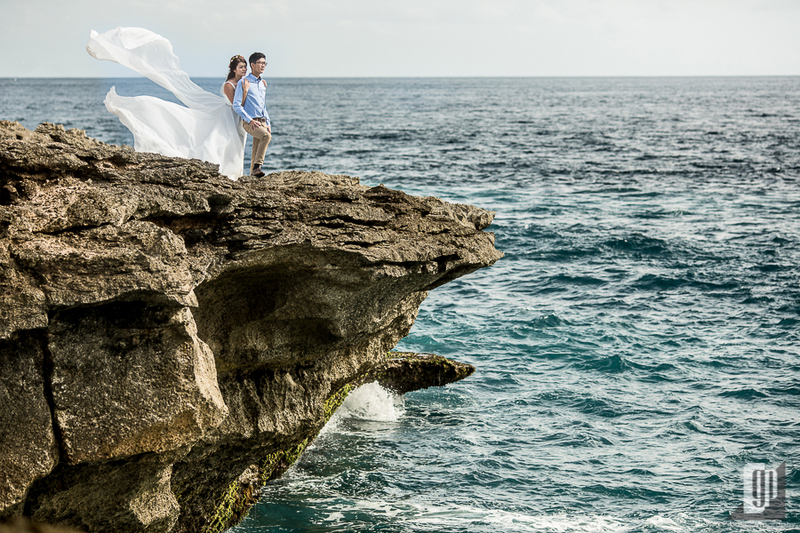 A tropical secluded ambience combined coastal views simply boasts the unique form of a romantic scene. 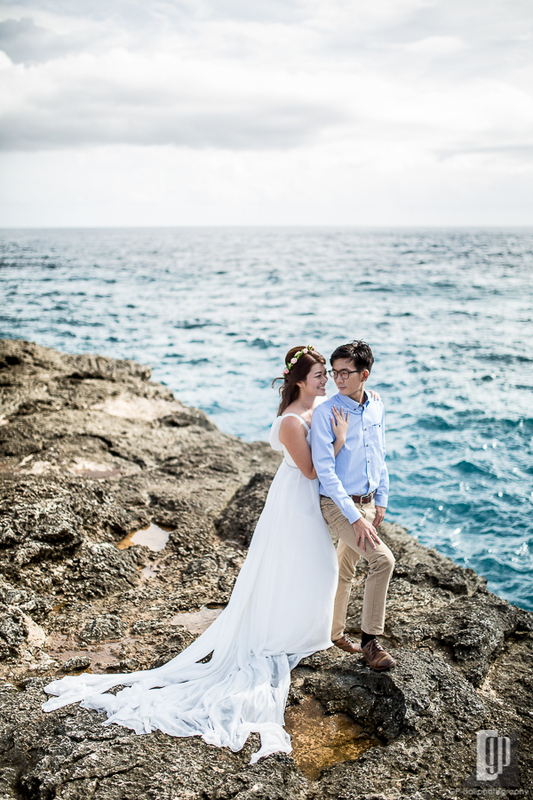 Kris and Veronica found their intimate captured moment lying on every corner of Island. Both were very cooperative. 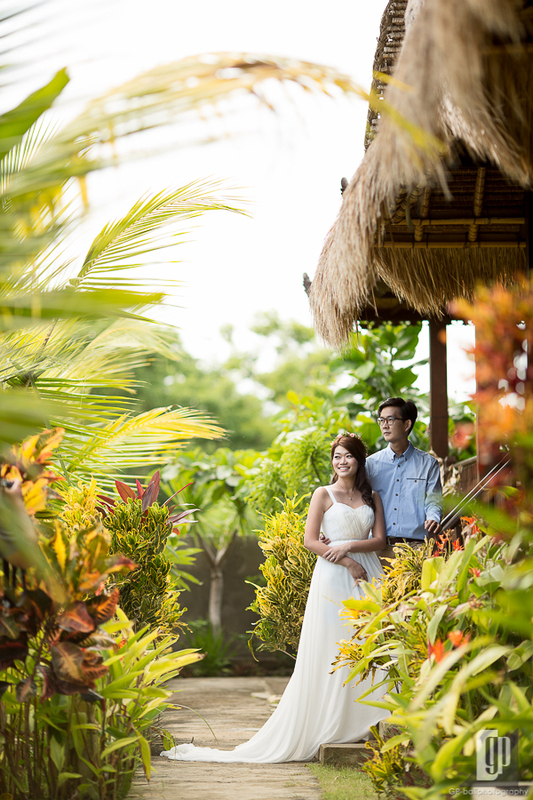 It helped us to realize their pre-wedding photo dream and plan all the concepts. 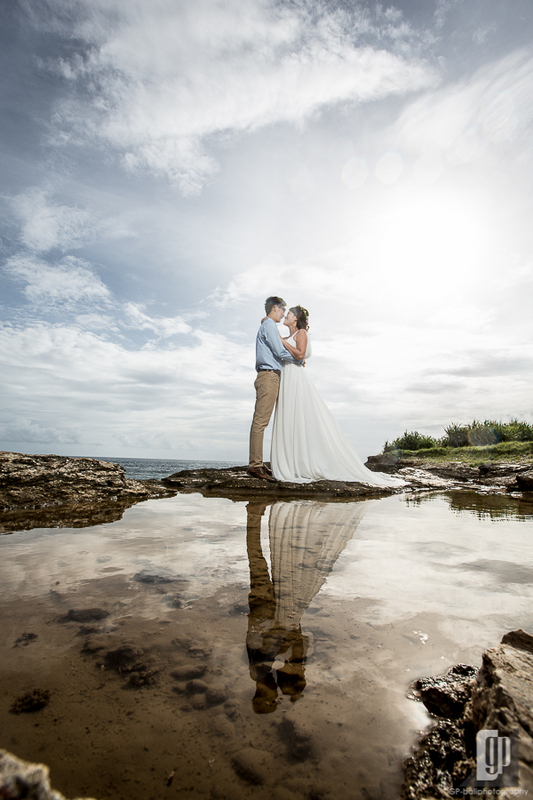 Generally, they wanted a simple photo shoot that reflecting the natural love. 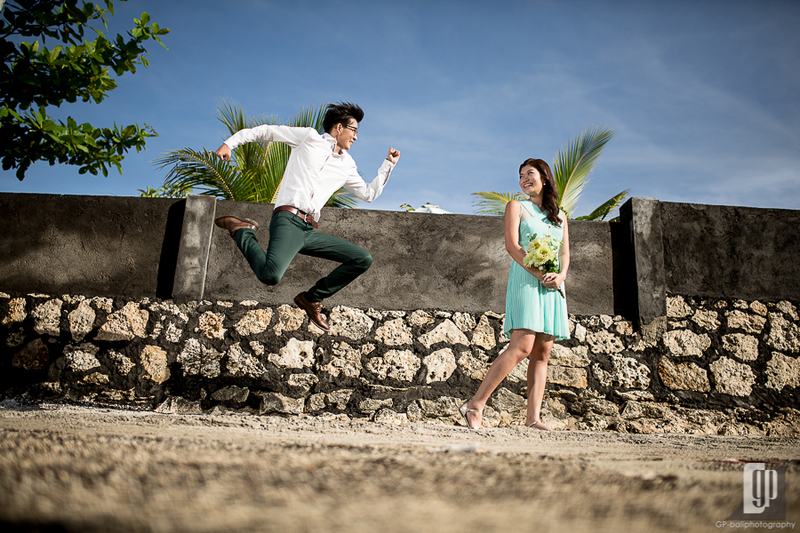 A natural color highlighting vivid blue and greenish color bring something exotic and warm into the photo. 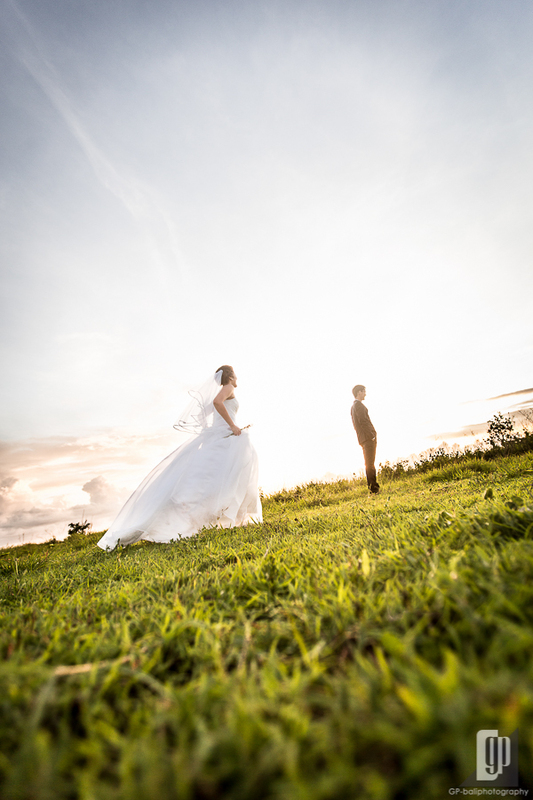 Thanks for the sunny weather and clear sky supported our photo shoot session until the end. 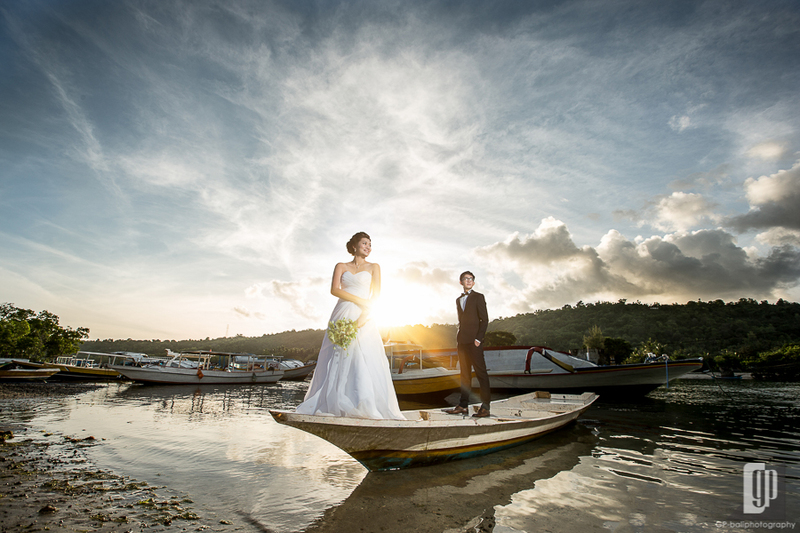 Mangrove, sea, village life and fishing boat become the major elements that enlighten the couple’s moment. 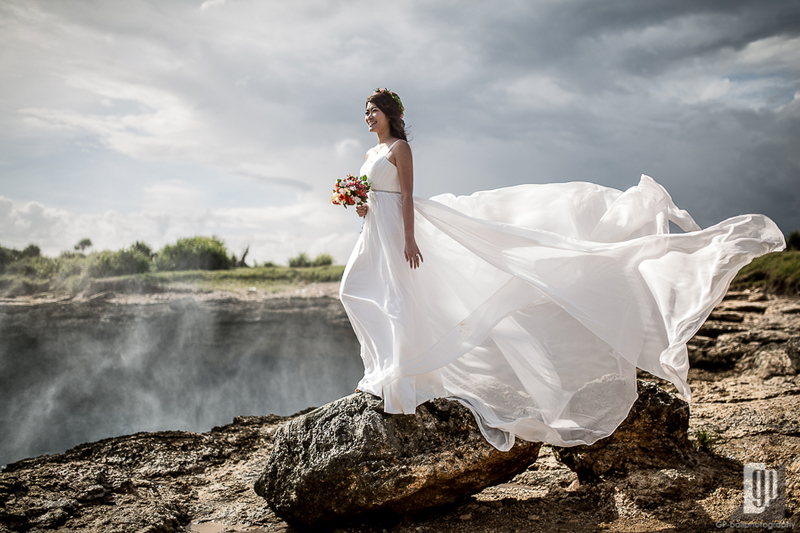 We chose several spots that representing the beauty of the Island. It took almost a day, started from morning to the dusk, from one spot to another spot, and from one wardrobe to another one. 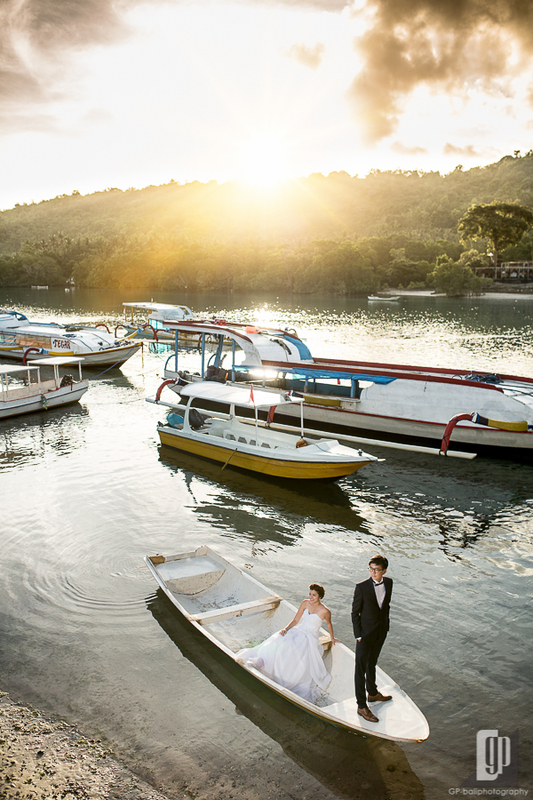 The first session was taken at the iconic yellow bridge between Nusa Lembongan and Nusa Ceningan. This very well-known bridge is like a signature of Island that embracing every moment of the trip here. Meanwhile, this renowned bridge really fitted our expectation. 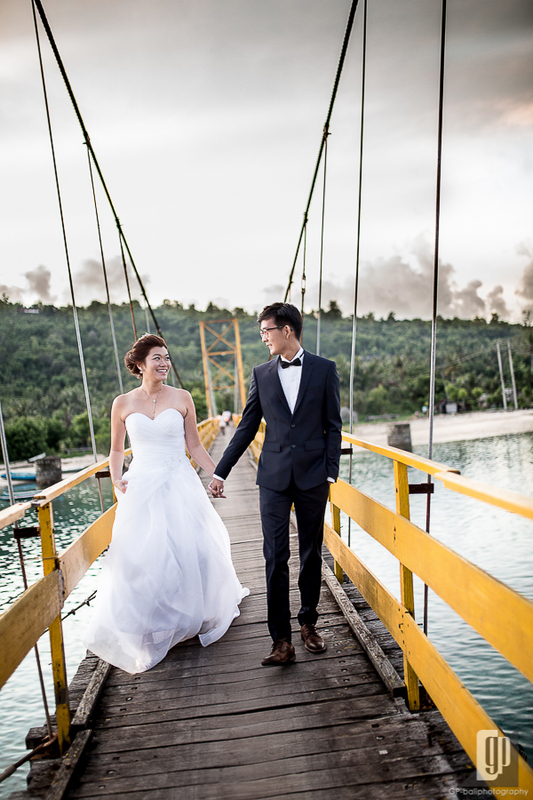 Indeed, it’s not Golde Gate, Tower Bridge or far from the form of Rialto Bridge in Venice, but the bold yellow Lembongan’s bridge has distinct impression that flawlessly leading you into the a very warm moment of love. The bridge also ensured you to enjoy sea and tropical view. 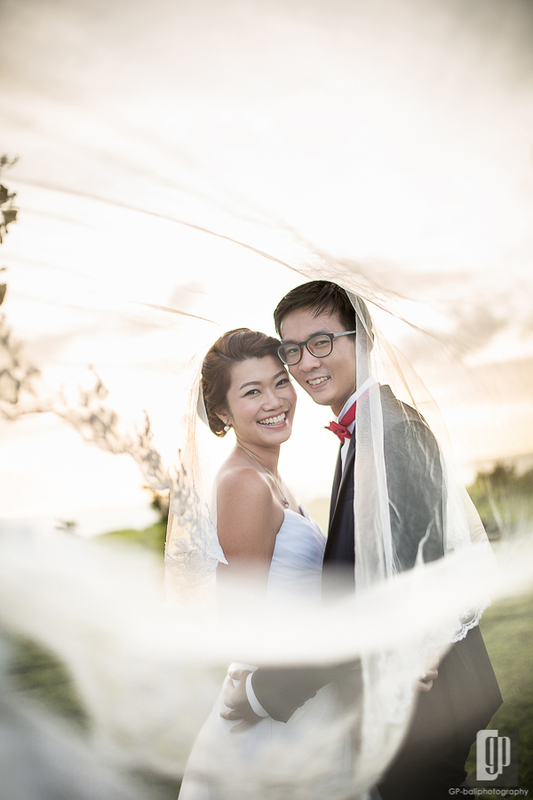 At the venue, Kris and Veronica wore the exquisite bridal wardrobe. 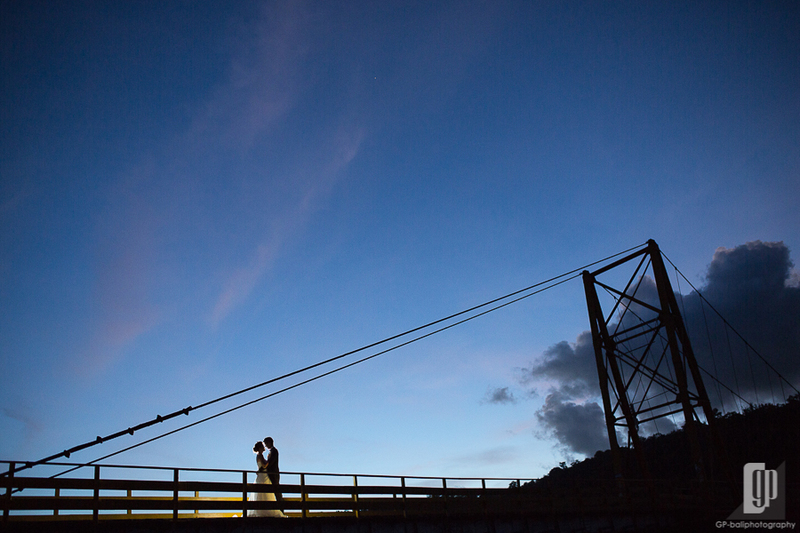 We asked them to have a romantic pose on the bridge, while we tried to explore different angles. Some unique traditional fishing boat under the bridge attracted our attention. 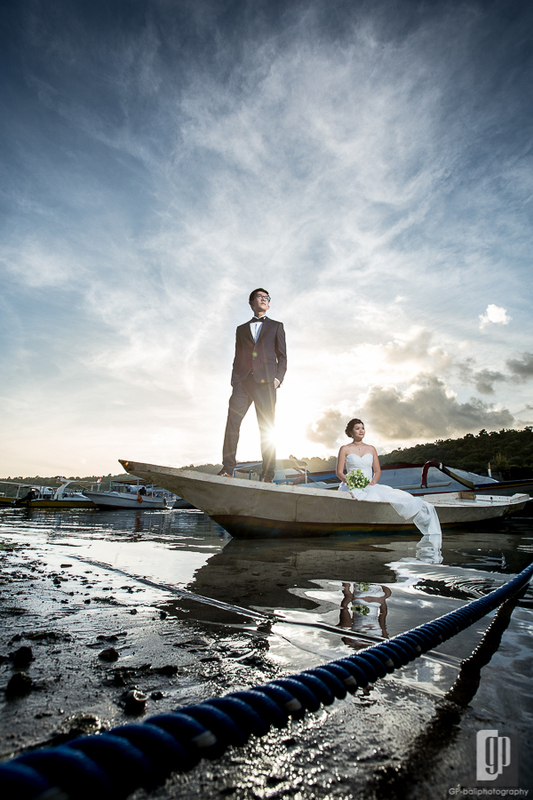 We found something sublime and colorful by combing their moment with boat and nature. So, we played the moment on the boat for a couple minutes. The result looks really lovely and contemplative. 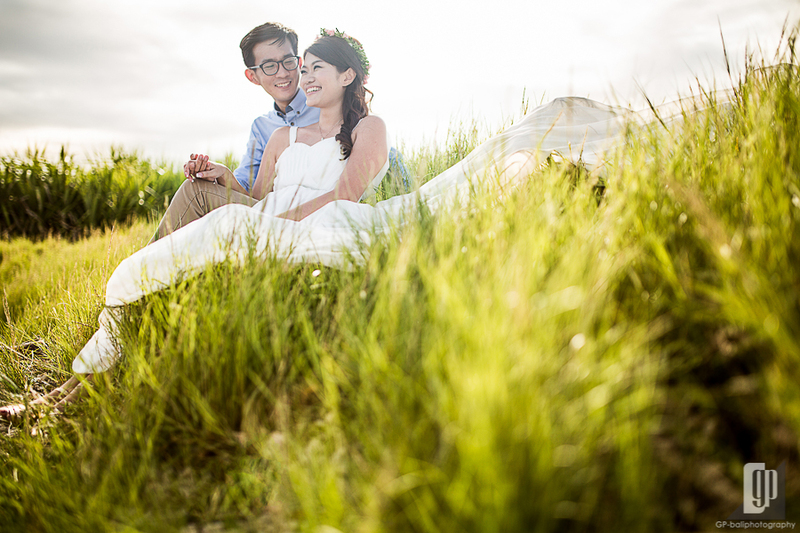 After this serious romantic session, we tried to balance it with some fun and casual concept. Another three different wardrobe was prepared to complete next photo shoot. 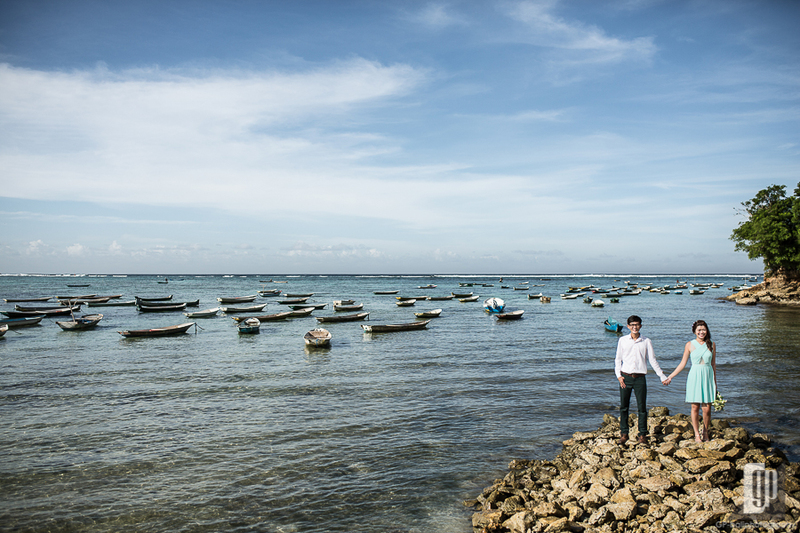 When we explored Lembongan Island, a beautiful sea scenery with local fishing boats floating were found. 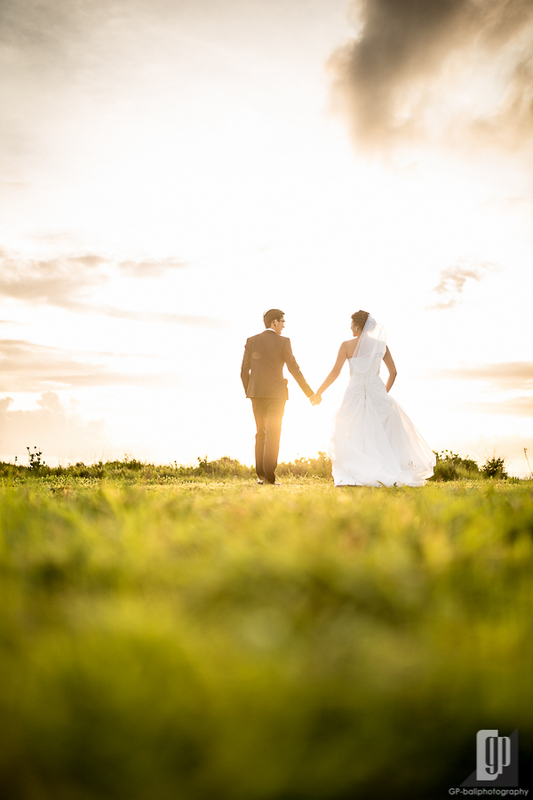 Spontaneously, we captured every single scene that perfectly considered as a true intimate backdrop. 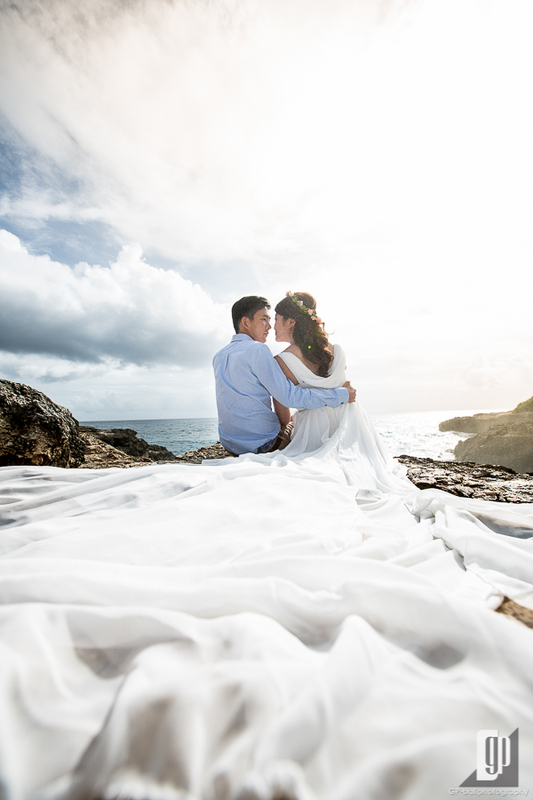 From the sea, the forest to the cliff, our camera successfully followed the romance of couple. Gladly, Kris and Veronica were very expressive, knew how to show their circle of love. 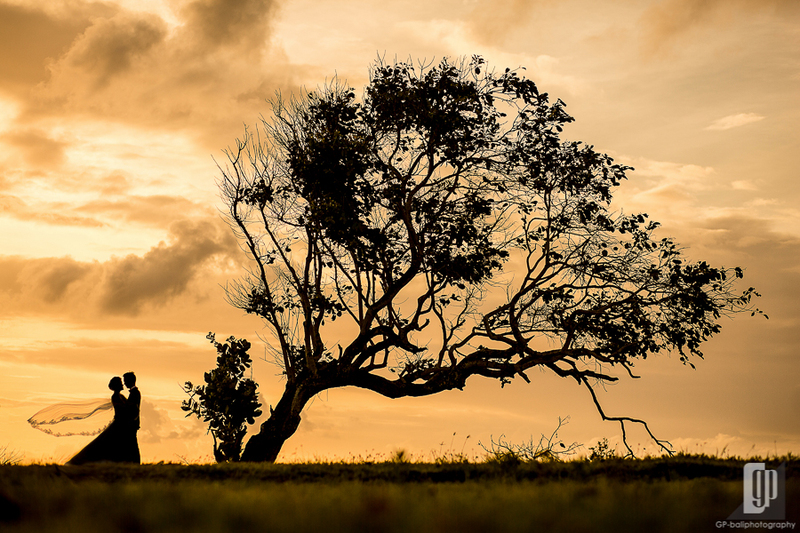 When the dusk scene came, it was the best part of shoot. 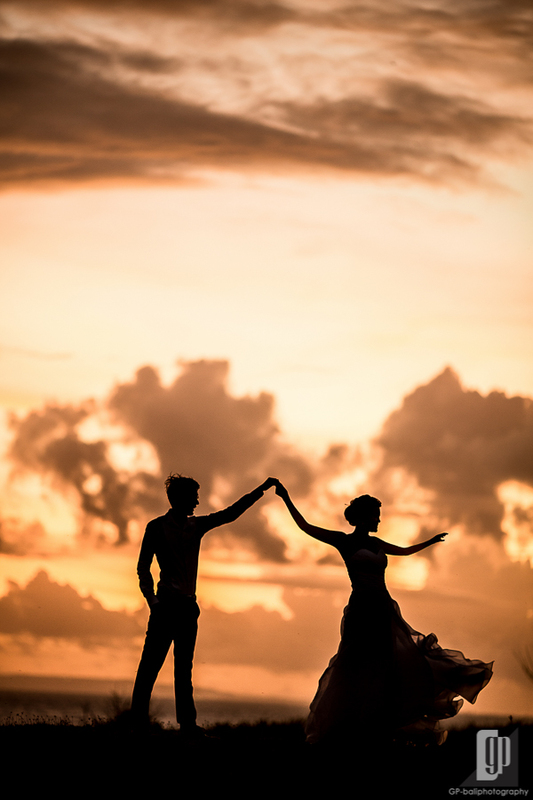 The surreal golden color from dusk blended into the love sequence. It brought something called exotic romance to us.